Why Use Turn/Mill Machines? 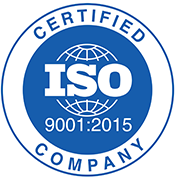 - Manufacturing Services, Inc.
Manufacturing Services is proud to announce our CNC turn/mill capabilities. 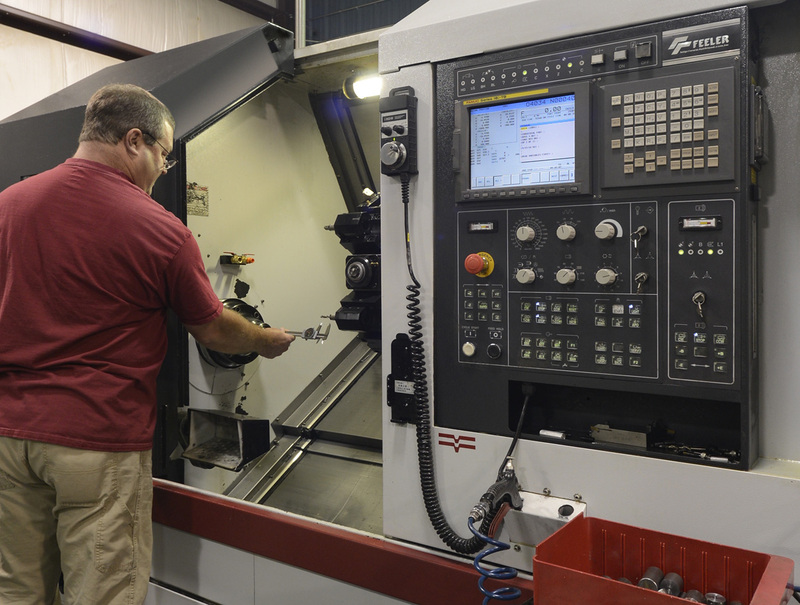 In 2011 we added equipment to our CNC department that gives us the capability to perform turning and milling in one operation. Many people are not aware of the advantages of turn/mill machines. This guide describes the process and how it can benefit you. What are turning and milling? 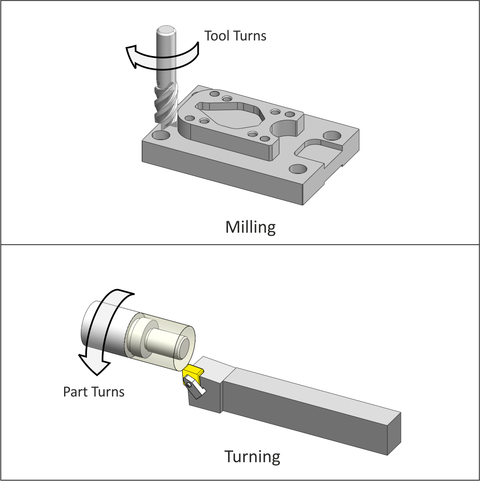 Turning is a process of machining in which the material or part rotates, while the tools of the machine produce the part. Milling is a process in which the material or part remains stationary, and the tooling rotates to produce the part. Generally, these two operations would be performed on different machines. 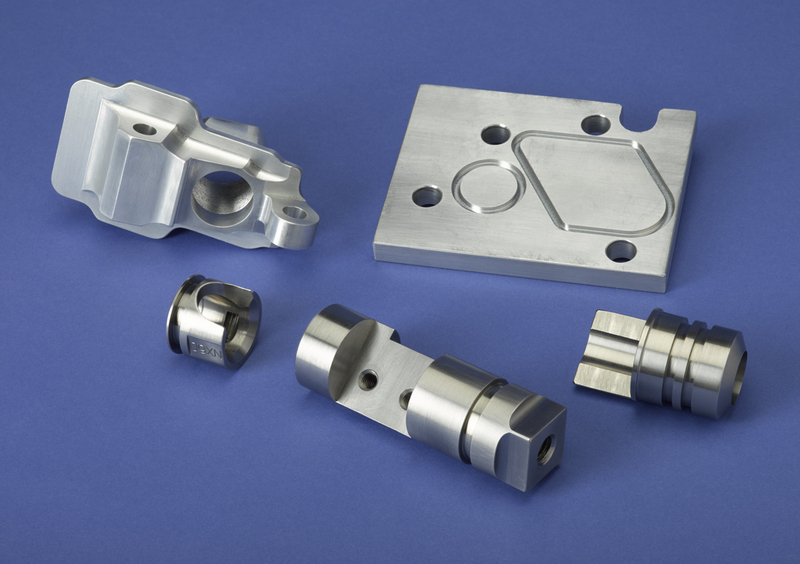 Turn/mill machines have streamlined the process of CNC machining by giving us the capability to perform both of these operations on one machine. What used to require multiple machines and set-ups, can now be done on a single machine, with one set-up. Turn/Mill machines require only one set-up. That means less time and less handling, which leads to more production. Also, turn/mills only require one machine instead of two. This makes scheduling production a lot easier and leaves other machines open for additional jobs. 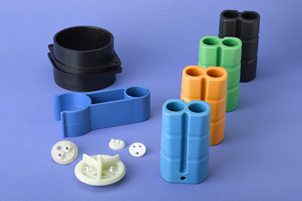 Turn/Mill machines also produce higher quality parts, because all of the features are tied together. Manufacturing Services utilizes two Feeler HT-30SZ turn/mill machines. We recently added CAD/CAM software PartMaker, in an effort to expand our turn/mill capabilities even further. 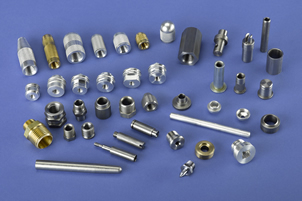 In addition to the turn/mill machines, we also employ various lathes and milling machines. 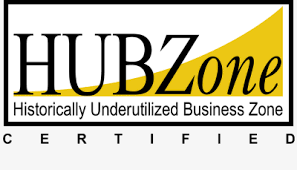 We have serviced the electrical, automotive medical, textile and appliance industries, just to name a few. Call us today to find out how we can be of service to you.